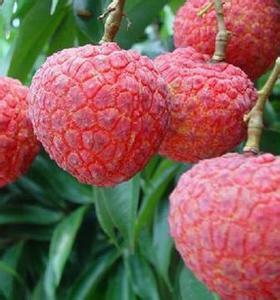 桂味 – sweet, little seed but the size are smaller than the others, my second choice, 1kg around -rmb30 the most. 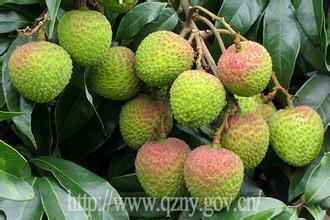 糯米糍 – super sweet and small seeds, 1kg about rmb50， decent sizes, my favorites. 妃子笑 – big sizes, not really my choice.